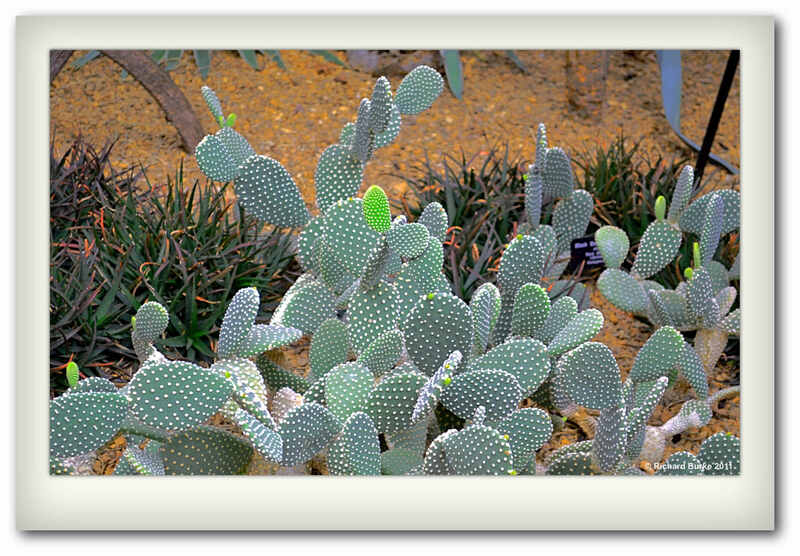 Opuntia, also known as nopales or paddle cactus is a plant native to the southwestern USA. They are fairly easy to grow at home if you have the right lighting conditions. This one was photographed at the Garfield Conservatory in Chicago, Illinois. You can buy a print of this image by clicking here.